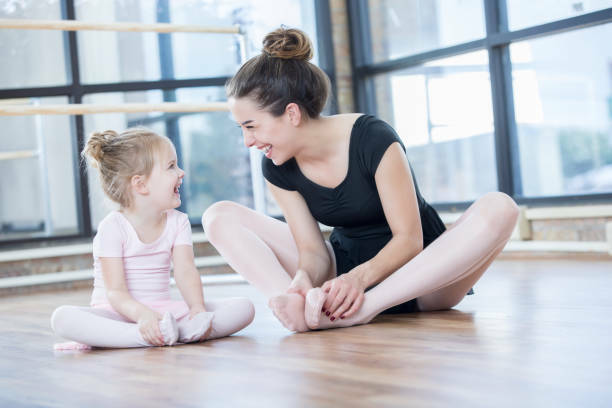 A young ballet instructor sits on the floor with her adorable young preschool age student as they look at each other and laugh while stretching. 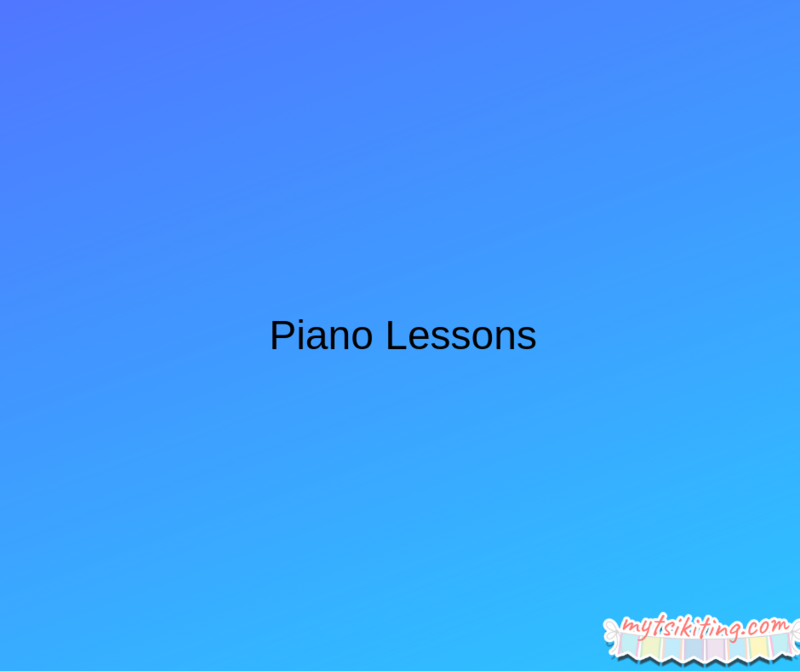 Is your child into musical instruments, especially piano? Why not enroll him in schools that offer piano lessons to improve his skill? Not only it is helpful for his growth, but it can also help your little one to learn more about music. If you have a little Beyonce in the making, then a dance lesson is perfect. Many studios offer dance classes, ranging from ballet, jazz, tap dancing, and even hip-hop. Ask your kid what appeals to him the most. Does your kid love to draw and paint? Then why not enroll him in an art class? Aside from learning the proper techniques of drawing, he will also learn how to collaborate with other artists from this class. Summer is all about family vacations, and learning too! Take this as an opportunity for your kid to learn and thrive in their chosen interest.